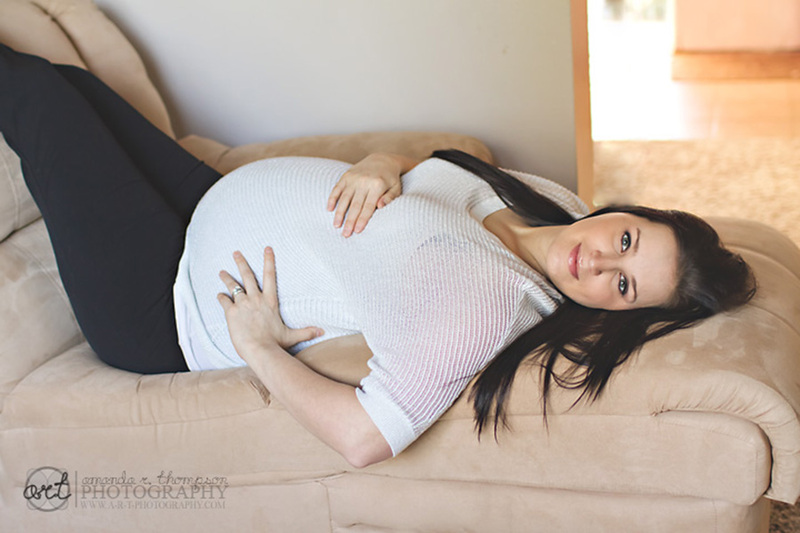 Sometimes a walk around a park or city block is not possible for a Maternity Session when a mama-to-be has to be on bed rest late into pregnancy or until delivery. Capturing that special baby bump and beautiful glow isn’t less important though, in fact it can be more enduring as part of that little one’s story. Even if bed rest doesn’t feel endearing at the time.